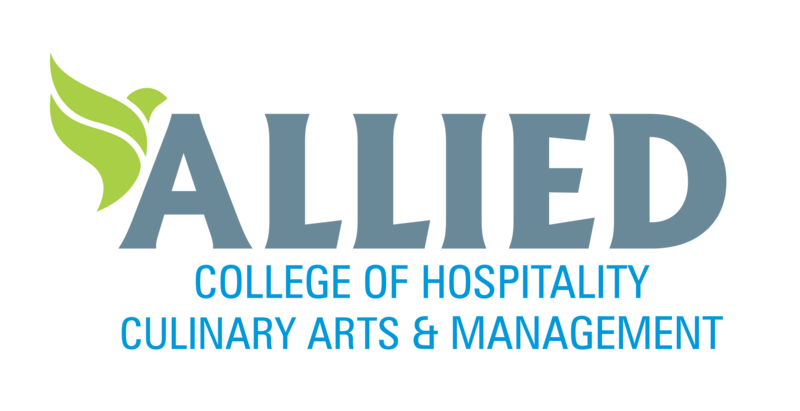 Welcome to Allied College of Hospitality, Culinary Arts & Management. For queries regarding academic Year 2019 - 20, Contact us on 0172-4632947 | 09872802947 | aihmca_chd@yahoo.co.in Limited Seats! Apply Now. Copyright © 2019 Allied College of Hospitality, Culinary Arts & Management. All Rights Reserved.